Wonderful combination of location, amenities and class! 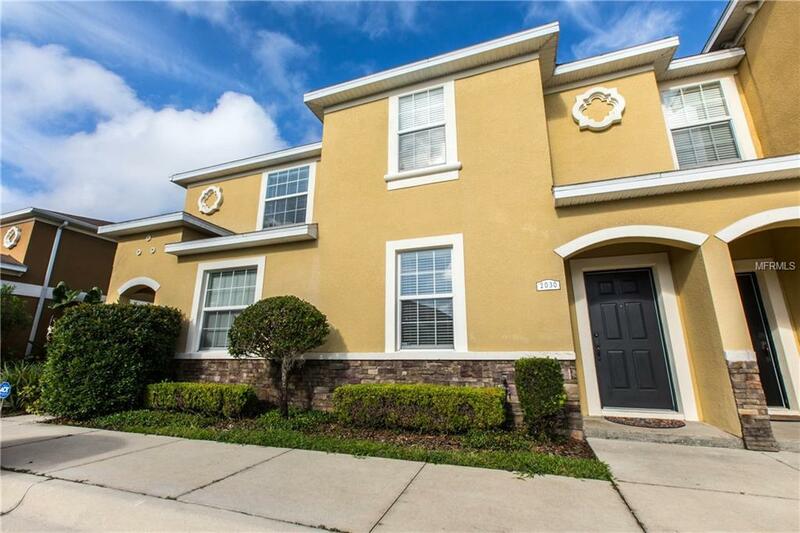 You're going to love the beautiful townhome in the gated community of Walden Woods offering Community Pool, Park, close to Publix, restaurants and so much more! Hurry, this 3 bedroom, 2 1/2 bath townhome will not last long! Wonderful open and flowing floorplan that features a Great Room, archway to Kitchen and Dining space with a Conversation Bar where everyone will want to sit and hang out! Closet Pantry and Laundry Room and nice half bath down for convenience! Upstairs you'll find all three bedrooms with carpet only 3 years old! Updated in 2015! All Appliances Included: refrigerator, washer & dryer! Beautiful Kitchen with Staggered Cabinets, Tile Backsplash and newer appliances! Truly move in ready! Why pay rent when you can own your own home with low hoa of only $452 a quarter or $151/mth and that covers your exterior maintenance, water, sewer, Community Pool, Gate and Trash Collection! Updated lighting throughout! Newer tile and carpet! All ready and can close quickly!!! Come see for yourself today!